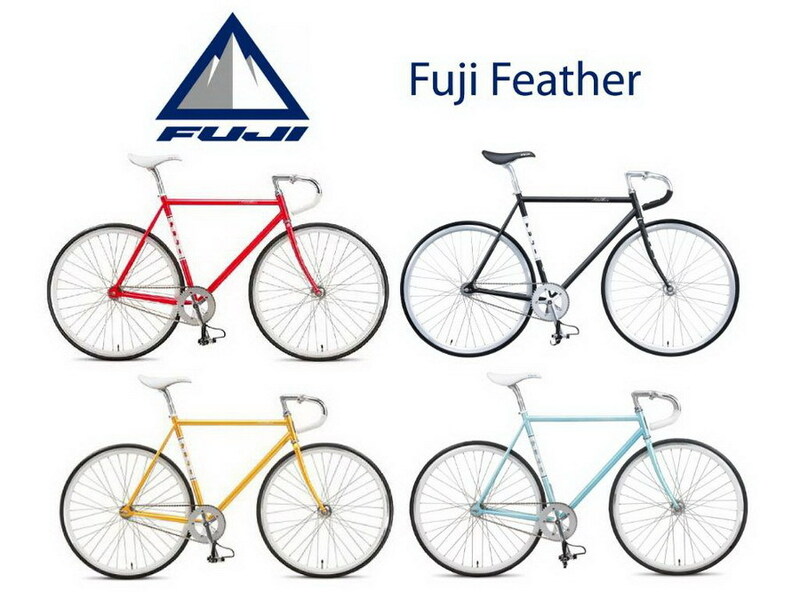 I specifically am looking for a “2010 Fuji Feather 49cm” (small frame). I am willing to pay up to $400 for a used one. This bike weighs an awesome 21 lbs! Let me know if you guys find one, I’ll either have it shipped or physically drive to pick it up. This entry was posted in Uncategorized and tagged $250, $300, $350, $400, 49cm, bicycle wanted, bicyling, bike, bike polo, Fuji, Fuji Feather, Fuji Feather 49cm, single speed, track bike, track bike wanted, wanted, wanted bike, wanted fixie, wanted single-speed, wanted track bike. On sale right now do the google and it will pop up, think they have a small one and a really big one for $399 new. I’d buy one too, if someone has one!